The avocado industry continues to grow, and research plays an important role in supporting that growth to ensure we have a vibrant industry into the future. The NZ Avocado team is passionate about applying research to help overcome industry challenges. We are fortunate to have the support from a large number of people and other organisations. Plant & Food Research scientists contribute significantly across all of our research programmes, as do growers, packhouses, exporters and other industry professionals. Considerable external funding comes from the Ministry of Primary Industries, including their Sustainable Food & Fibre Futures (previously Sustainable Farming Fund), the Ministry of Business Innovation and Employment and AGMARDT. These external funds significantly enhance our capabilities without which, we would not be as effective at delivering to growers. A research programme that meets the needs of growers and influences consistent delivery of premium avocados to meet consumer needs. Markets are developed and maintained collaboratively at value to absorb a growing supply of avocados. 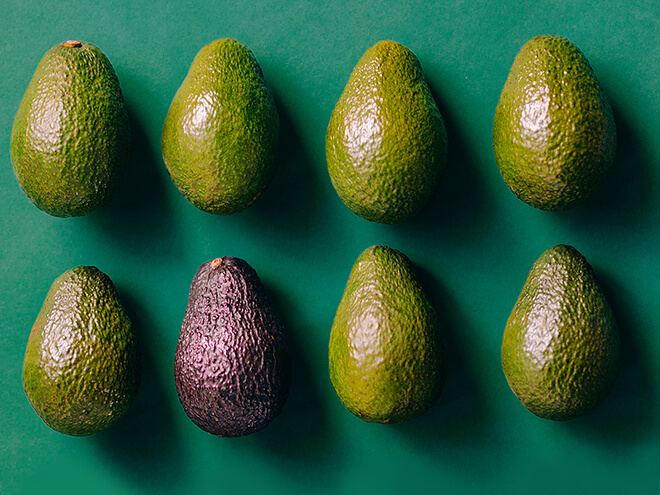 Efficient and effective systems support both the needs of industry stakeholders and consistent delivery of premium avocados to meet consumer needs. Grower and stakeholder levies are invested to maximise grower profitability over the long term. Governance of industry operates to best practice. Sustainability outcomes guide industry practices and growth. Annually, NZ Avocado publish a research bulletin presenting the programme highlights and findings. These are available for members below.